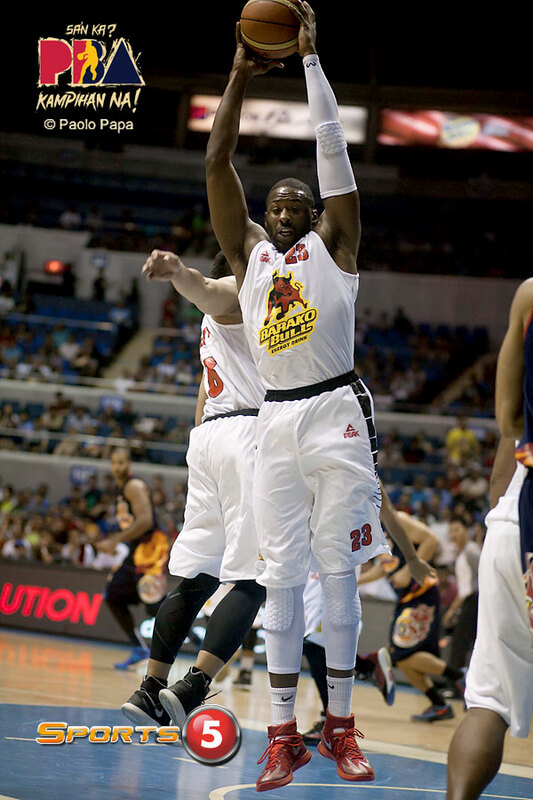 For the past few conferences, the Barako Bull Energy Cola has started out in the elims very well. They have a chance to duplicate that again in this Commissioner’s Cup. If they win this one, they practically have two moral victories in two games (they almost beat Ginebra in their first game — a feat considering the disparity in talent). WIth only 9 games to be played in this round, a great start for a team with low expectations should be crucial for playoff positioning. For the Air 21 Express, this game is about continuing their string of good play. Y’all remember how bad they were last conference. But they have played really well in their first two games in the CommCup, beating Global Port first then losing to TNT by only four points. 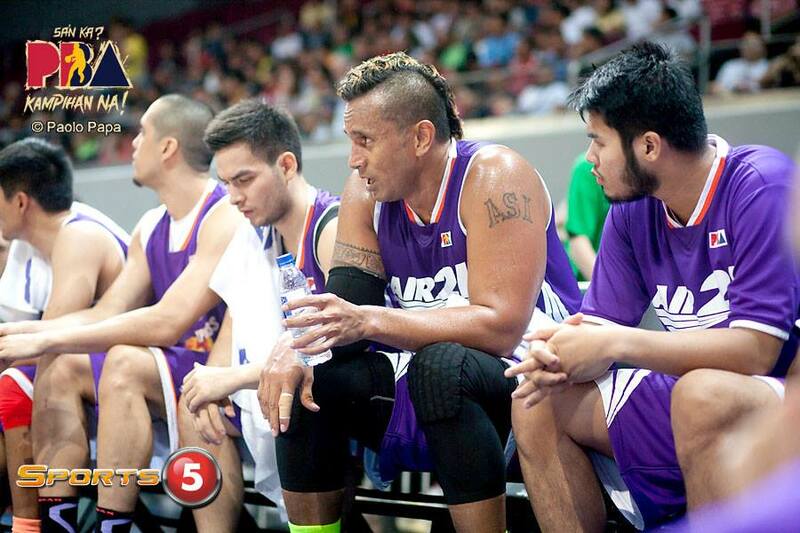 For a team that lacks size outside Asi Taulava, the Express have defended well. On offense, they’re attacking with balance. Herve Lamizana, Taulava and Joseph Yeo are all averaging between 15-20 points and they’re getting ample support from Borboran, Cardona, and Villanueva. You scan thru the Express’ local line-up and you won’t find anyone capable at slowing down Barako’s import. So it’s imperative that Lamizana will have to man Dollard. If Lamizana limits Dollard below 30, then the Express will have a great chance at getting this one. I mean, his two-game averages just explain everything: 44.5 ppg! (holy crap!) 18.5 rpg! 2.0 apg, 1.0 spg, 2.0 bpg. Those numbers are just totally crazy, almost Billy Ray Bates-esque. What’s nice about it is that he has been as efficient as Alyssa Valdez on attacks. He has shot 31-for-58 from the field (54% FG shooting) and 24-30 from the line (80% FT shooting). That’s 15 trips to the line a game! Cray cray! It would be fun if maintains that thru 5-6 games.